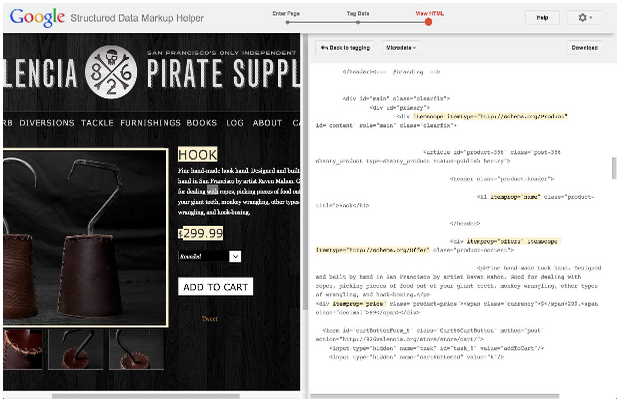 , here’s a post from Google Web Studio team members with tips for web developers. Many websites exist in more than one language, and more and more websites are made available for more than one language. Yet, building a website for more than one language doesn’t simply mean translation, or localization (L10N), and that’s it. It requires a few more things, all of which are related to internationalization (I18N). In this post we share a few tips for international websites. Avoid coming up with your own solutions like special classes or IDs. Instead of creating separate style sheets for LTR and RTL directionality, or even each language, bundle everything in one style sheet. That makes your internationalization rules much easier to understand and maintain. Since we recommend to stick with the style sheet you have (tip #2), you need a different way of selecting elements you need to style differently for the other directionality. As RTL contents require specific markup (tip #1), this should be easy: For most modern browsers, we can simply use [dir='rtl']. When working with both LTR and RTL contents it’s important to mirror all the values that change directionality. Among the properties to watch out for is everything related to borders, margins, and paddings, but also position-related properties, float, or text-align. For example, what’s text-align: left in LTR needs to be text-align: right in RTL. There are tools to make it easy to “flip” directionality. One of them is CSSJanus, though it has been written for the “separate style sheet” realm, not the “same style sheet” one. Font sizes and fonts, especially for non-Latin alphabets: Depending on the script and font, the default font size may be too small. Consider tweaking the size and, if necessary, the font. CSS specificity: When using the [dir='rtl'] (or [dir='ltr']) hook (tip #2), you’re using a selector of higher specificity. This can lead to issues. Just have an eye out, and adjust accordingly. If you have any questions or feedback, check the Internationalization Webmaster Help Forum, or leave your comments here. Note from the editors: After previously looking into various ways to handle internationalization for Google’s web-search, here’s a post from Google Web Studio team members with tips for web developers. 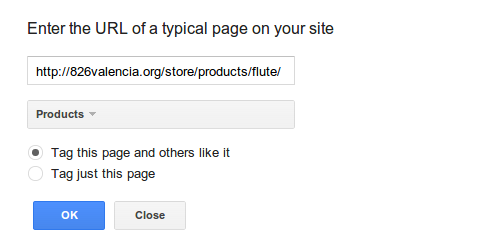 ” when we understand that your page is a structured product listing, event, recipe, review, or similar. We can also feature your data in Knowledge Graph panels or in Google Now cards, helping to spread the word about your content. To get started, visit Webmaster Tools, select your site, click the "Optimization" link in the left sidebar, and click "Data Highlighter". You’ll be prompted to enter the URL of a typically structured page on your site (for example, a product or event’s detail page) and “tag” its key fields with your mouse.